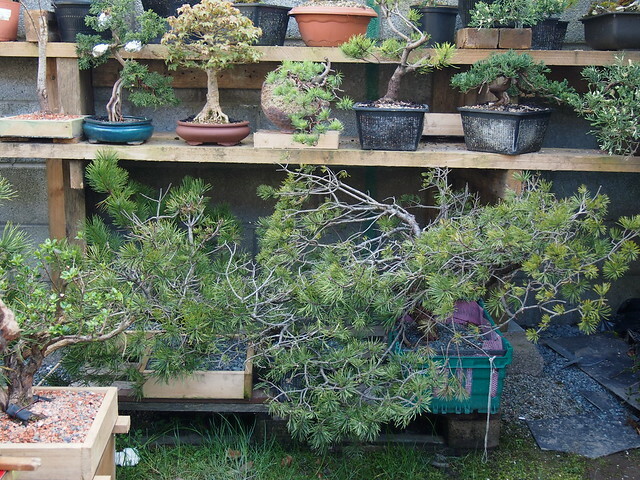 After pruning and deadwood threaten with lime sulphur. 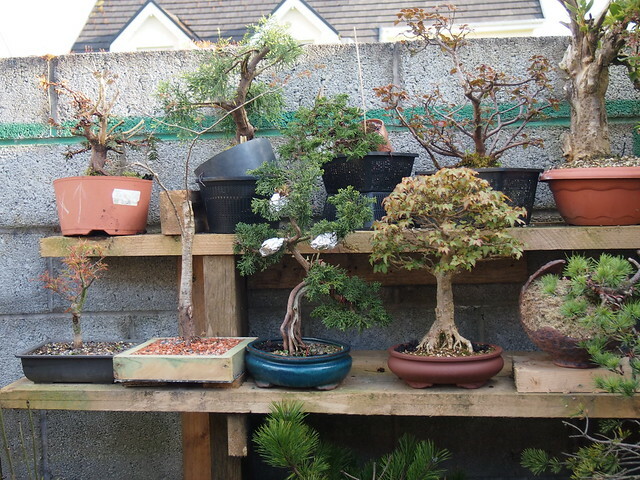 there we have some shots from my garden. 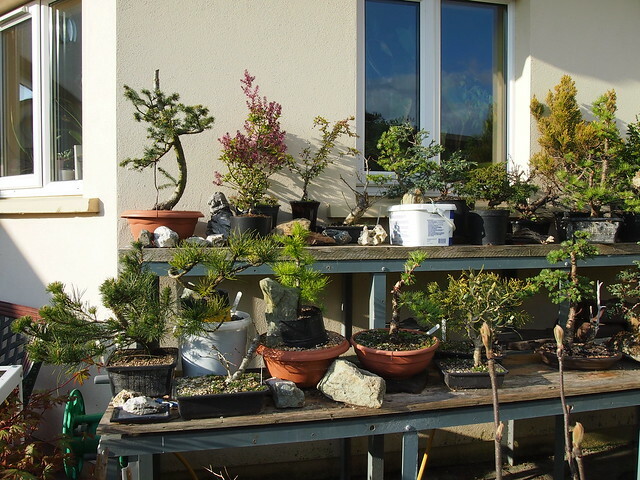 Spring one of best time of the year a specially when sunny. 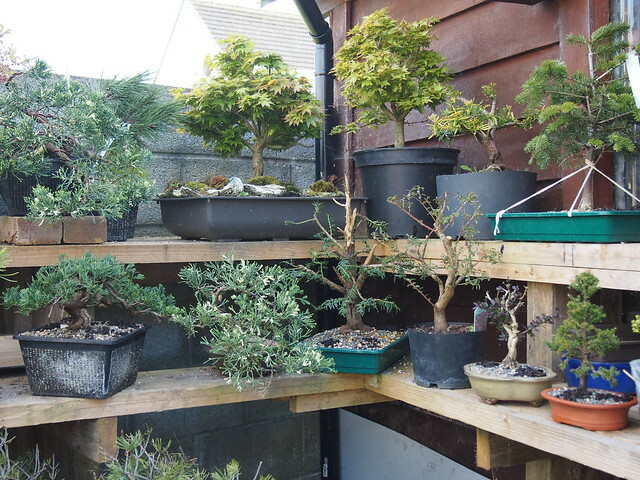 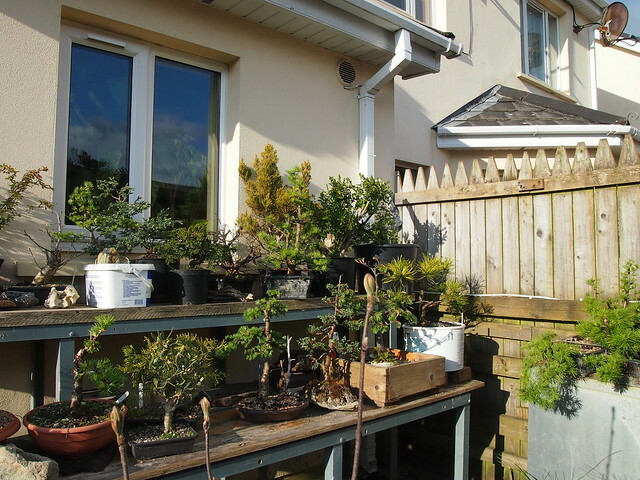 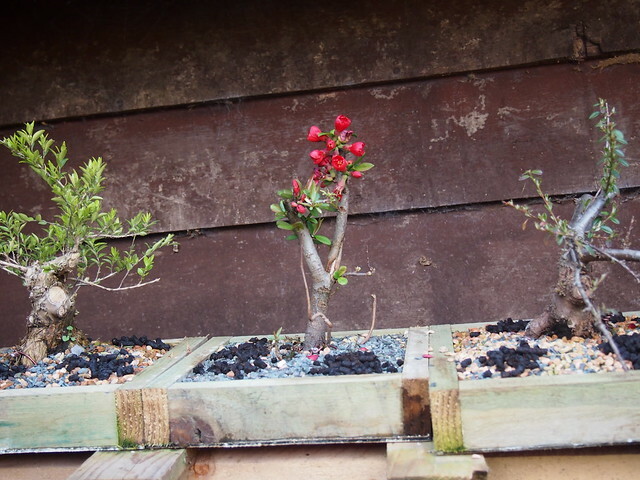 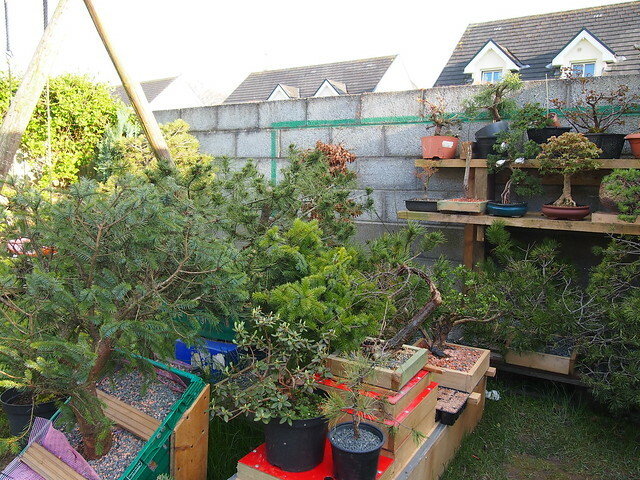 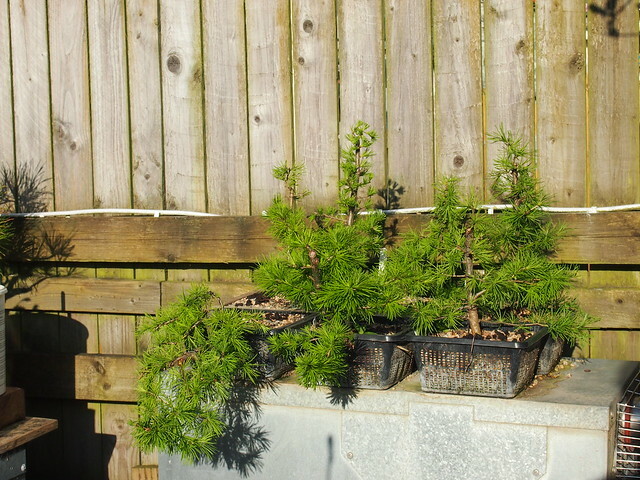 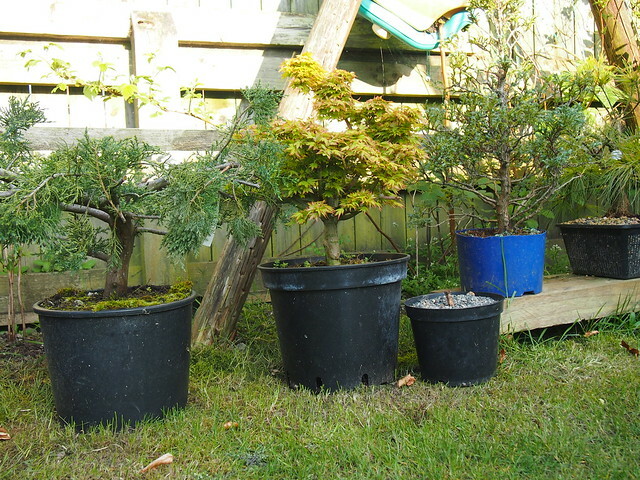 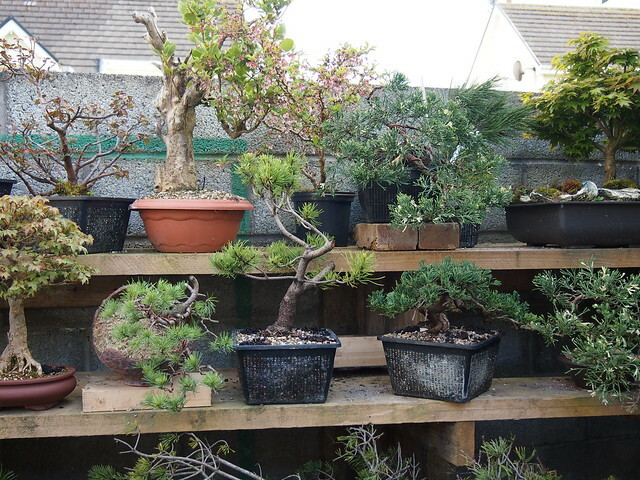 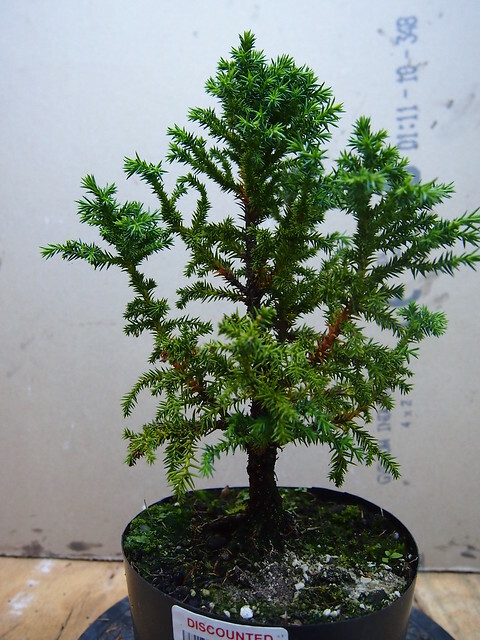 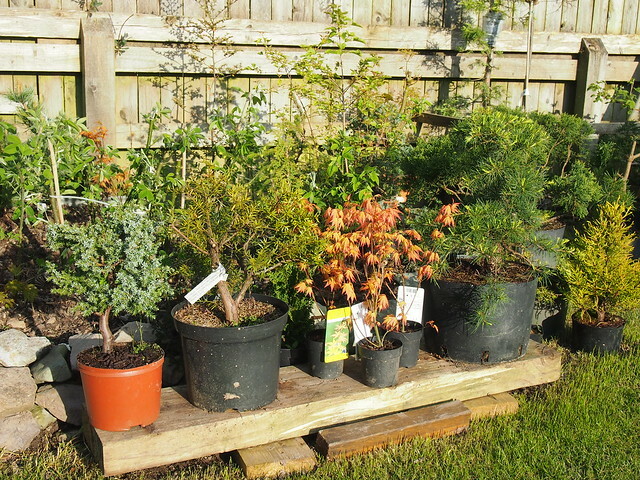 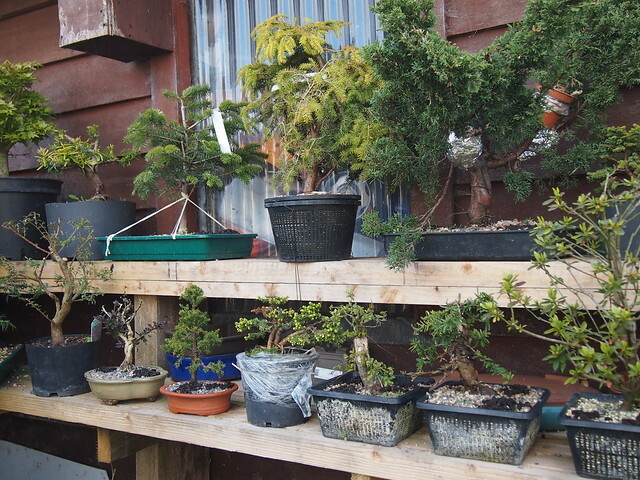 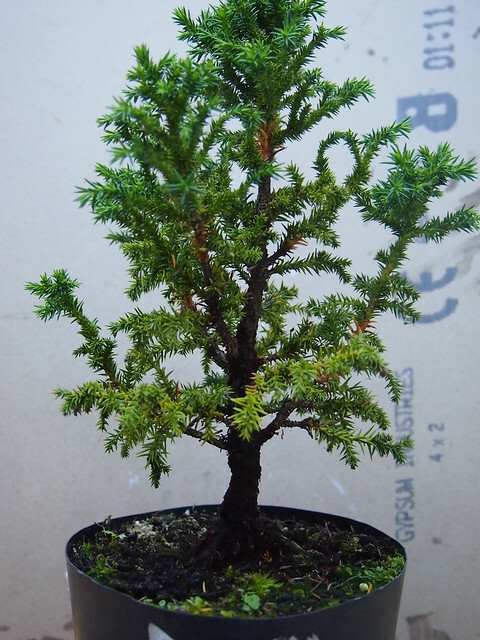 This little tiny tree has got into my collection in April 2013 as discounted garden nursery stock. 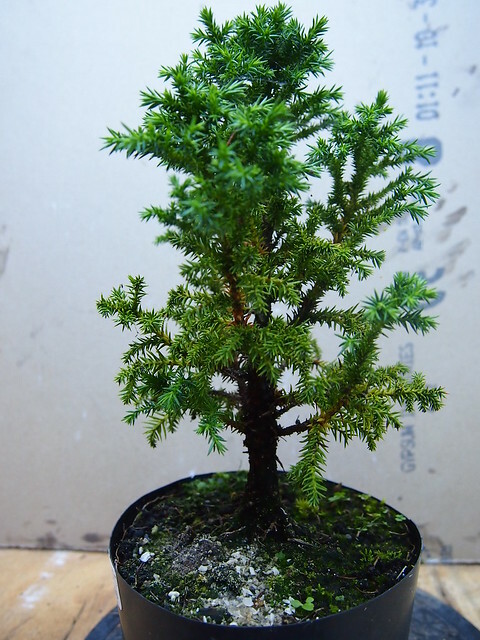 It was very weak so I let it recover. 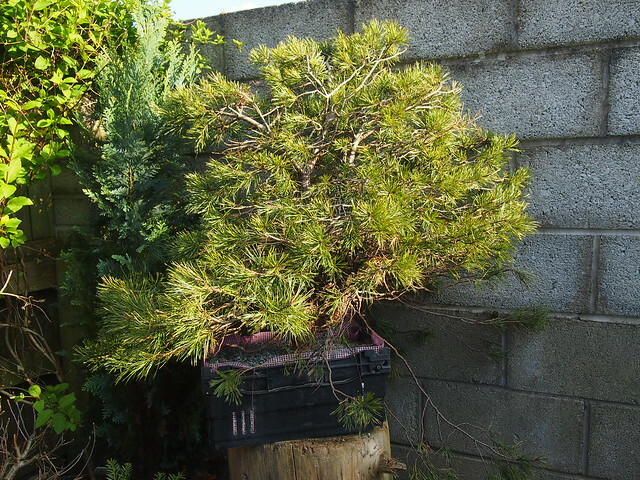 The trunk was almost whole cover by moss so I clean it and remove death foliage. 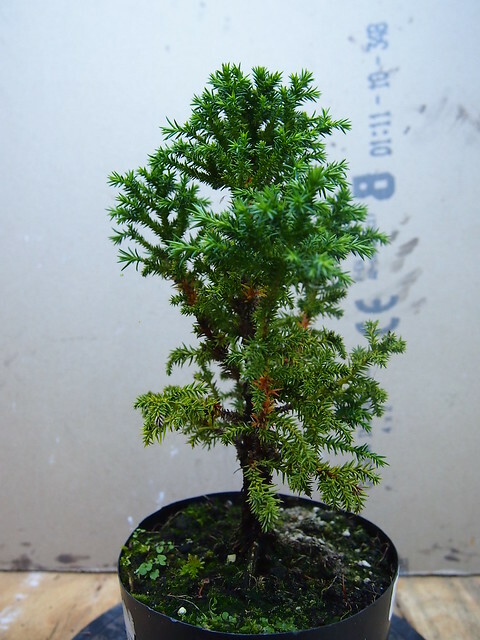 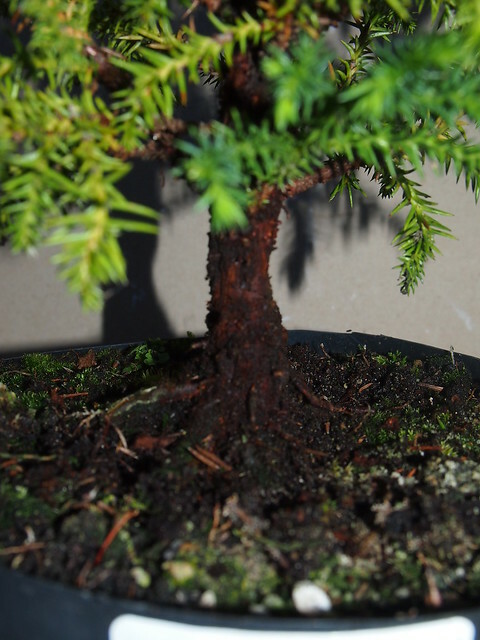 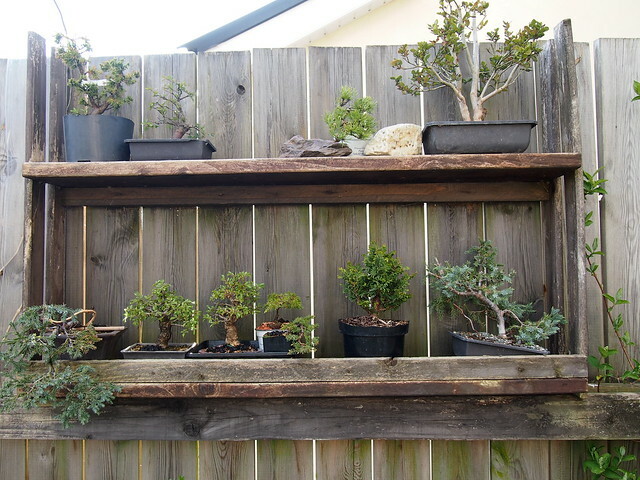 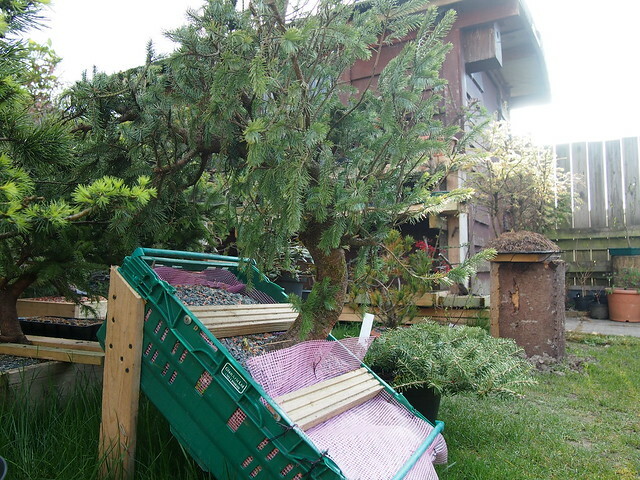 I think it has a lot of potential to be good bonsai tree in short time. 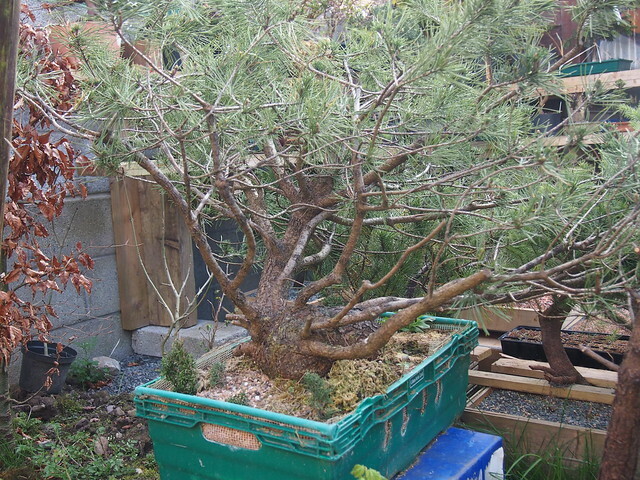 I will let it first styling next spring.